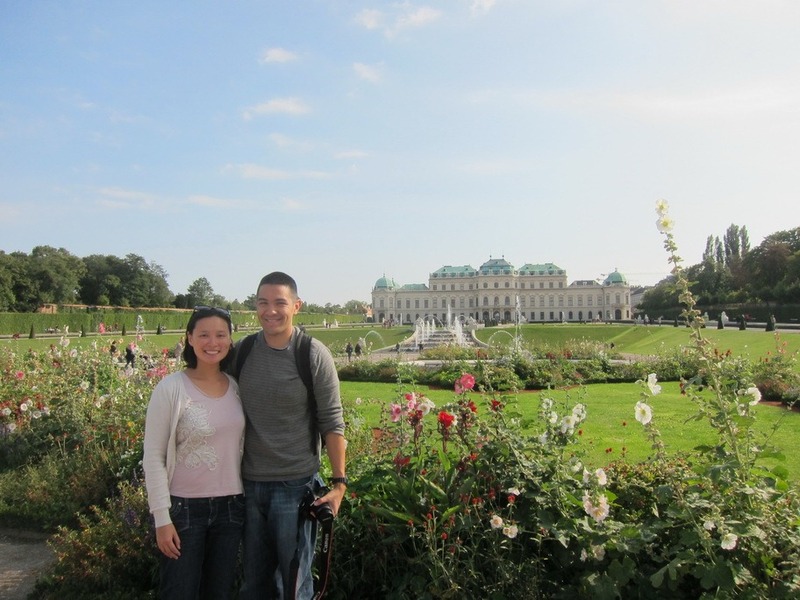 The sights in Vienna were beautiful. We particularly enjoyed visiting the Belvedere, which had a fabulous collection of Gustav Klimt paintings. 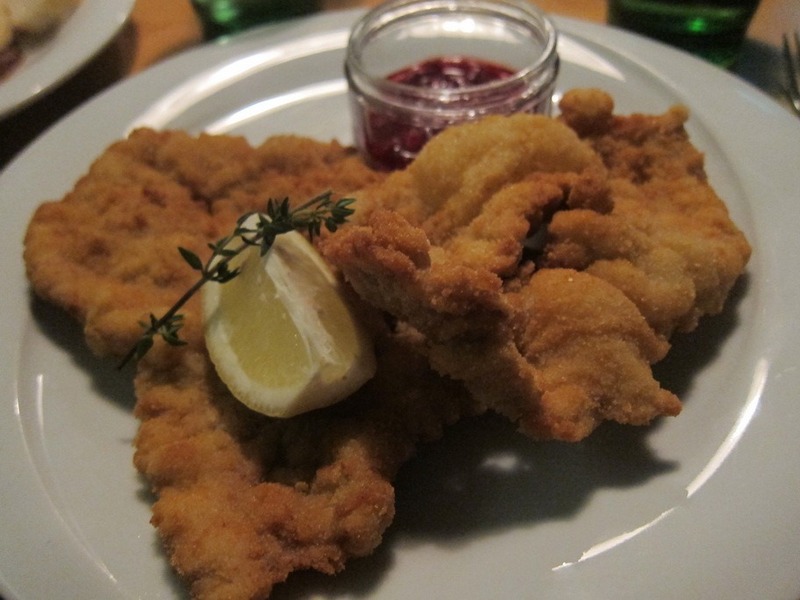 Don’t forget to try the schnitzel in Vienna. The Austrians claim to have invented it! 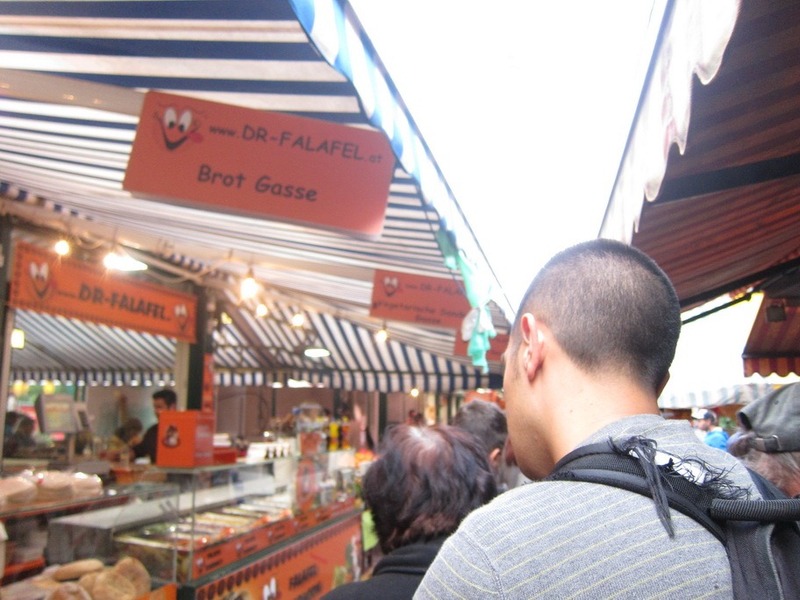 Lastly, we enjoyed Naschmarkt, which is the largest outdoor market in Vienna.